VIZ | Blog / Storm Dracula's Castle This Winter! Storm Dracula's Castle This Winter! 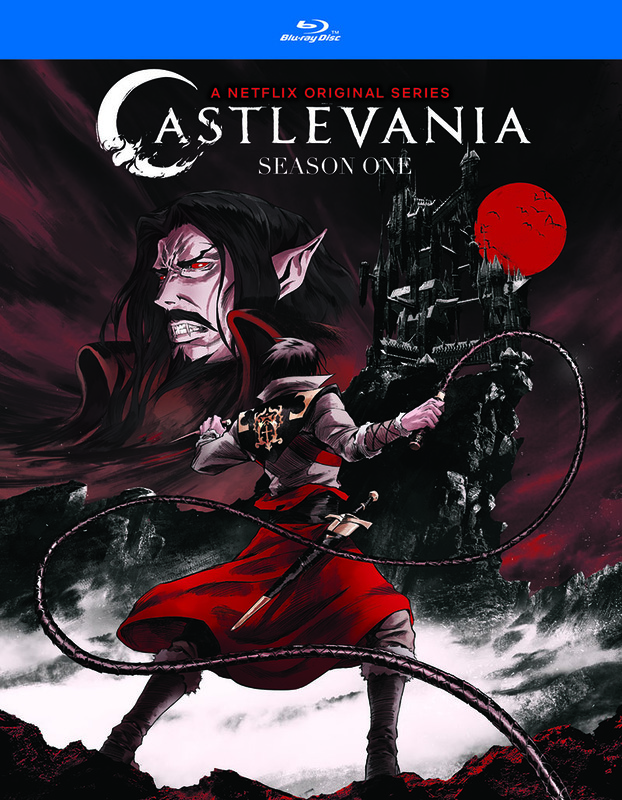 Own Castlevania Season 1! 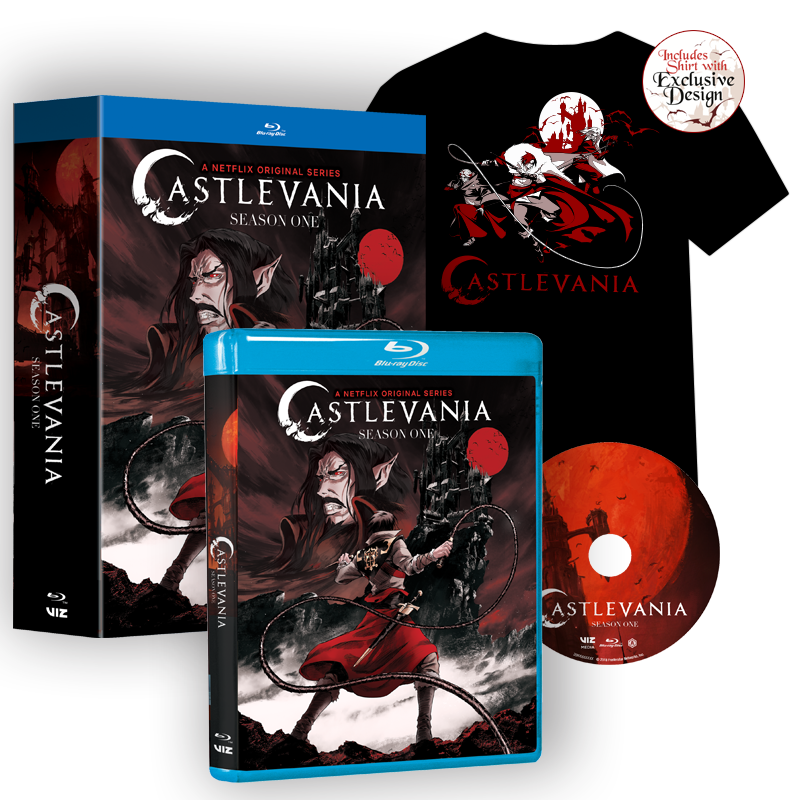 This release includes a special Walmart version with exclusive Blu-ray/T-shirt bundle. 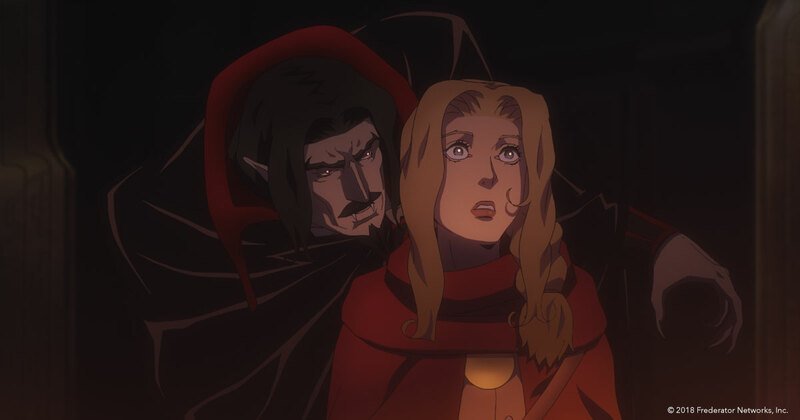 Just in time for winter, Castlevania Season 1 is now available on Blu-ray and DVD. This set includes the entire first season and is loaded with extras, including behind the scenes animatics, art galleries and more! Loosely inspired by the classic Castlevania III game, this series is set in the country of Wallachia in the 1400s. Dracula has become enamored with a young healer named Lisa after she wanders into his castle. After a tragic ending to their romance, Dracula is left devastated and begins plotting his revenge. 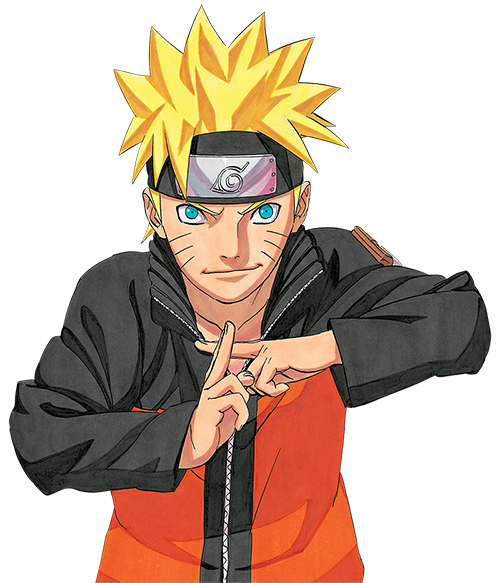 A year later he returns and unleashes hordes of demons on the denizens of Wallachia as he vows to leave no human alive. 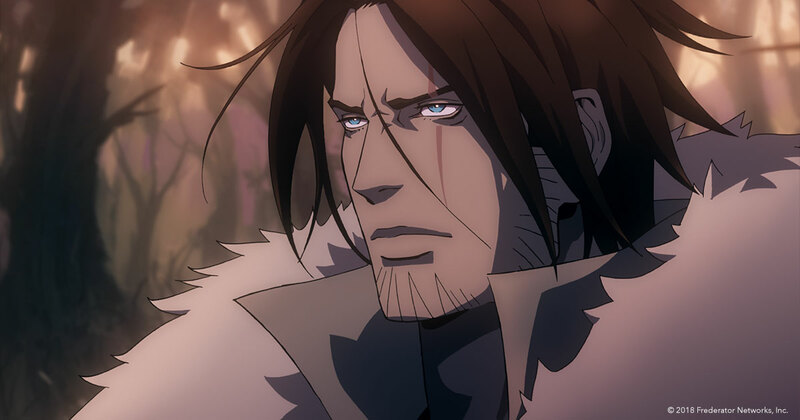 The main hero of the series is Trevor Belmont, descended from the once famous Belmont family of demon hunters. Disillusioned and bitter Trevor drowns himself in drink and stumbles his way into Wallachia in midst of turmoil. Trevor then teams up with a mage named Sophia and they make their way into Dracula’s realm in hopes to put a stop to the demonic invasion. 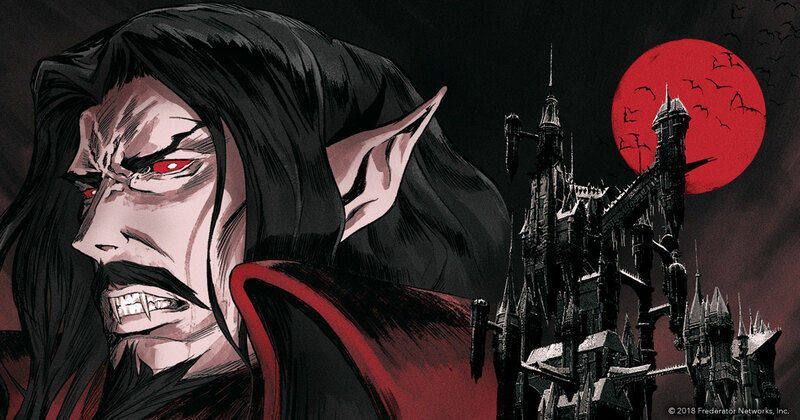 A gripping Gothic tale of epic proportions, Castlevania Season 1 is not to be missed. Go to your local participating Walmart to pick up a special edition Blu-ray bundle with an exclusive T-shirt. This exclusive Blu-ray/T-shirt bundle is only available at Walmart. Find your local Walmart*. *Check your local Walmart store for participation.